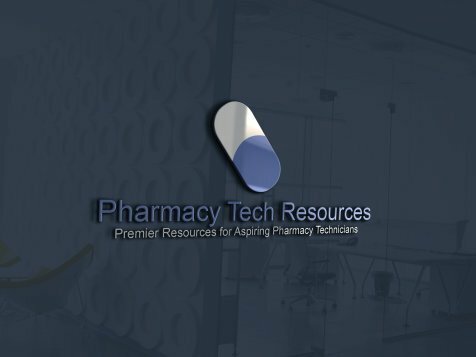 Calculating Eye Drops Days Supply has a tendancy to be a challenging, yet important part of a pharmacy technician’s daily job duties. Oftentimes days supply for eye drops is confusing and lacks across-the-board workplace standards. Pharmacies are often audited by insurance companies, and one of the areas they are audited in is eye drop days supply. If the days supply is entered incorrectly, either the customer/patient will run out of drops before their insurance will allow for a refill, or they will be billed for a longer days supply than is necessary, possibly incurring an additional copay amount. Both of these potential situations may lead to negative customer experiences. If the days supply is typed correctly on the original entering of the new prescription, these types of insurance/customer problems can be immediately avoided, once and for all. 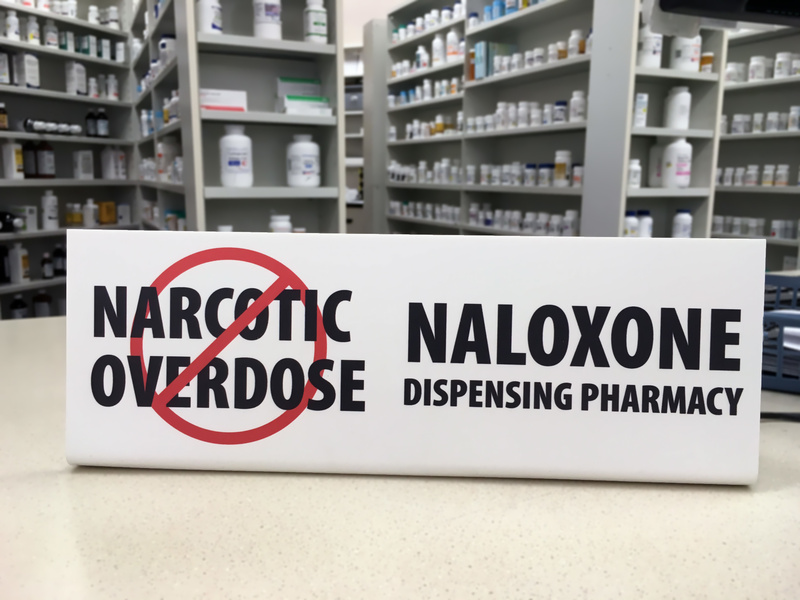 Another thing to be aware of, is that some segements of patients (for example, seniors, or pediatric patients) may have a harder time administering or being administerd the correctly prescribed dose. So an eye drop prescription may be refilling too soon because more attempts were made than successes in getting the drops into the eyes. In this type of situation, sometimes resulting in an early refill request, the patient, family member or caregiver may need to purchase the drops out of pocket, because the prescription insurance company many times won't pay for the early refill. 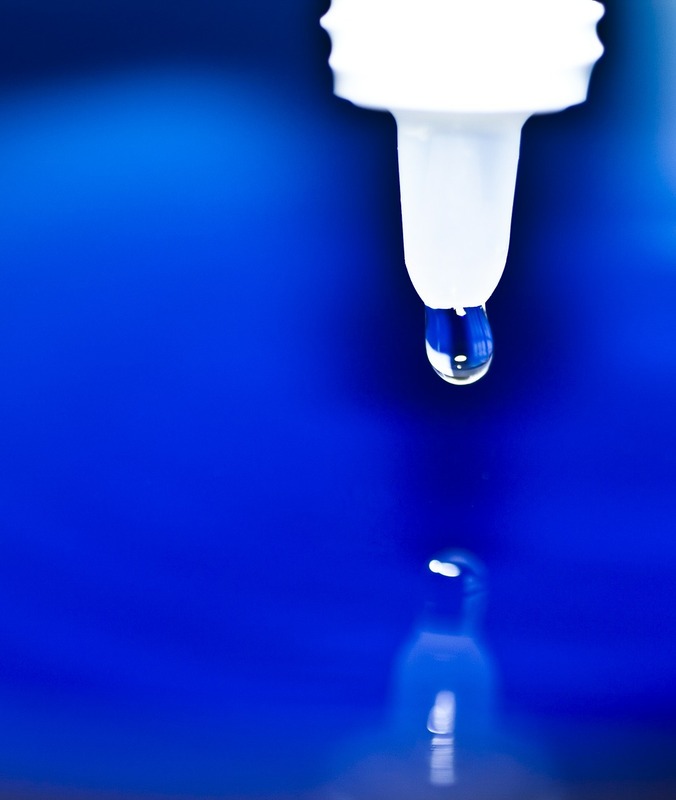 Eye drops come in multiple sizes, from 2.5ml bottles on up to 15ml bottles or more. A good rule of thumb for eye drops is that there are 15 drops per 1ml.